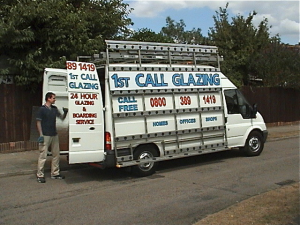 1st Call Glazing is a family run glazing company who specialise in double-glazing repairs and glass replacement in and around South West London. We were established in 2003 in Raynes Park, South West London, since then, we have had many satisfied customers and developed some good relationships with local residents, businesses, local authorities, schools and some insurance companies. We are always on hand if you need emergency window repairs, in a friendly and professional manner. 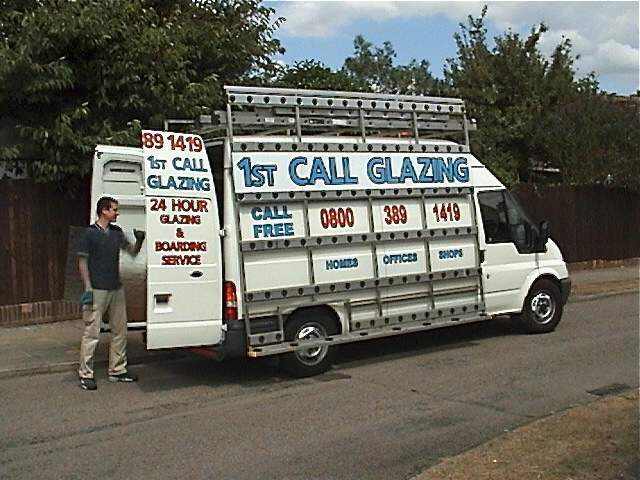 We carry out all types of glazing and lock repairs. We replace misted sealed units, hinges, handles, window and door locking mechanisms. We can also install cat-flaps, small dog-flaps, gas vents, corded vents and electric fans into single glazing and double-glazed units. When you use our service, you’re not only getting exceptional quality glazing repairs, but also a friendly expert to give advice regarding glazing repairs or replacement. We keep a reasonably large stock of window and door parts including hinges, handles and locking mechanisms. So there is always a chance we may stock the part you need replacing. If you’re looking for an experienced glazing repair company you can rely on, contact us today for a free quote. Please take a look through our website, we always try to load plenty of pictures showing work we have carried out. Please also take a look at our Testimonials page. We have had permission from each customer to publish the comments in this section. We also try to add before and after pictures, to show each stage of the work carried out.